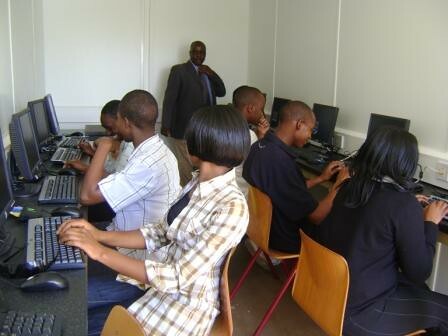 Computer Aid International has just issued a press release describing it’s latest project in Kenya. 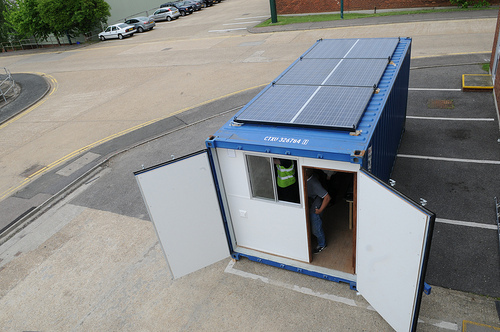 A portable, solar powered LAN cafe packed into a shipping container. One PC, 11 thin clients and a shedload of solar panels, and apparently it’s almost self-sufficient. I’d love to take one of these to Simakakata.